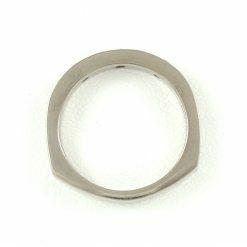 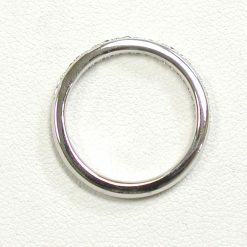 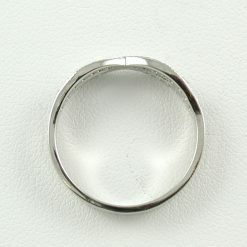 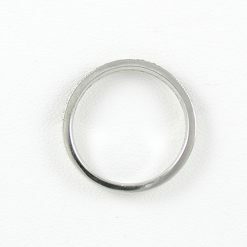 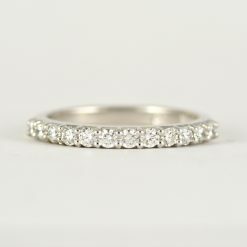 Bessie (Wedding) - Leber Jeweler Inc.
An elegant and classic companion band. 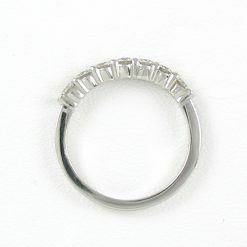 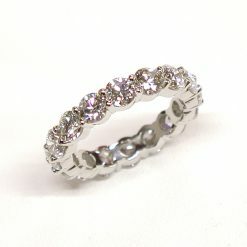 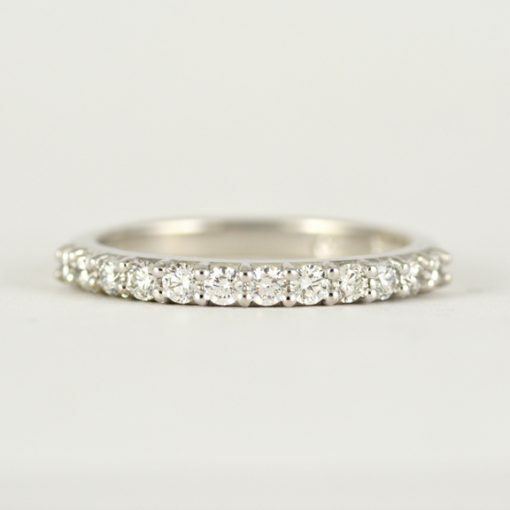 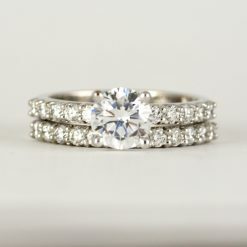 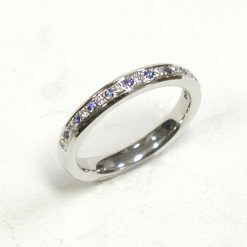 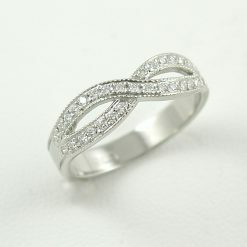 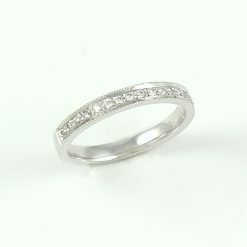 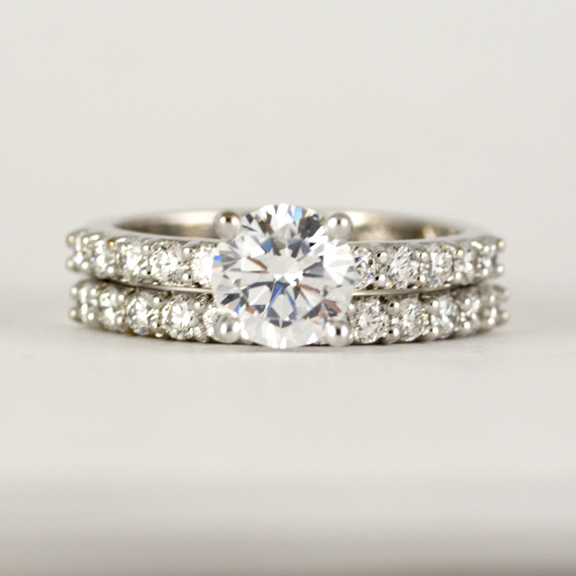 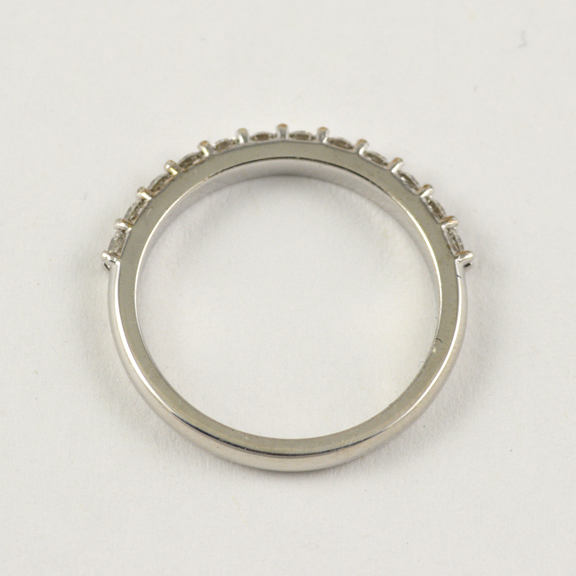 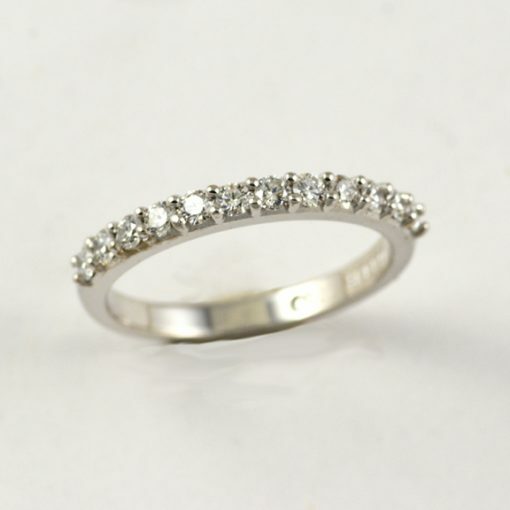 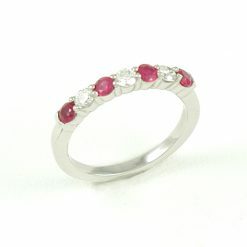 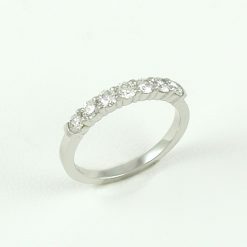 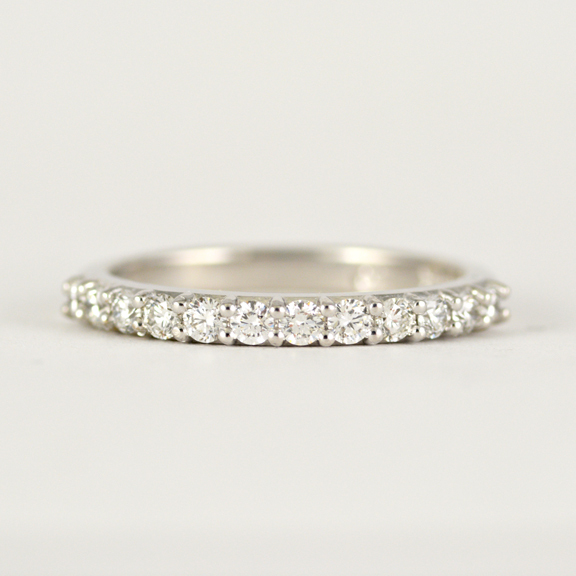 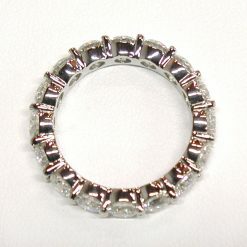 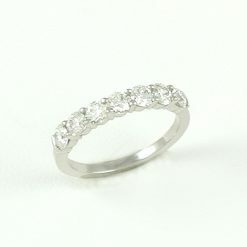 Twelve prong set Canadian diamonds in a 2 mm rounded comfort fit band. 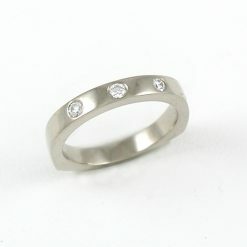 0.36 carat carat total weight, G-H color, VS clarity. 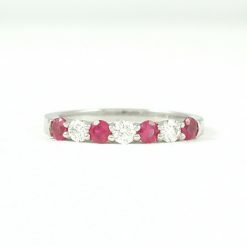 Bessie Rayner Parkes was an English women’s rights activist, poet, and journalist.